Here are the basics: the physics of sailing, the theory of sail, ship handling under sail and power, the diesel engine, electrics and electronic. Here is an introduction to navigation—piloting, celestial, and electronic, the Nautical Almanac, the sextant, plotting, and a marvelous section called "Ten Easy Steps to Success with the Sun." This is an easy-to-understand, readable guide to what is needed to go to sea with confidence. 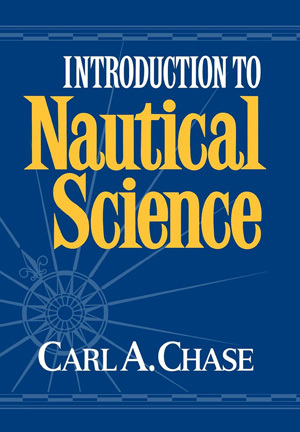 This book—a guide to intensive preparation for taking a modern sailing vessel to sea—is the distillation of Carl Chase’s famous course in nautical science given at the Sea Education Association in Woods Hole, Massachusetts, and aboard the schooner Westward. 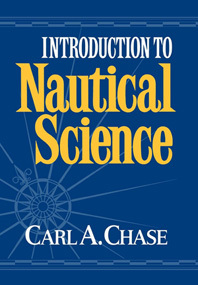 For those who are going to sea for the first time as well as for those who have some experience, the book offers an introduction to all the knowledge needed to become a truly qualified sea-going sailor.